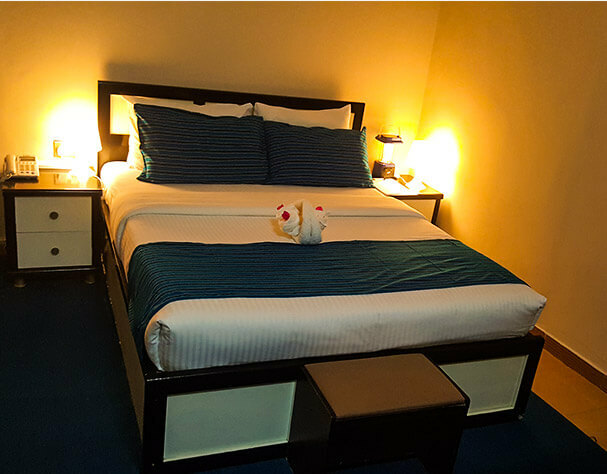 Peace Business Group of Hotels is Mogadishu's most famous hotel chain and exclusive conference destination. 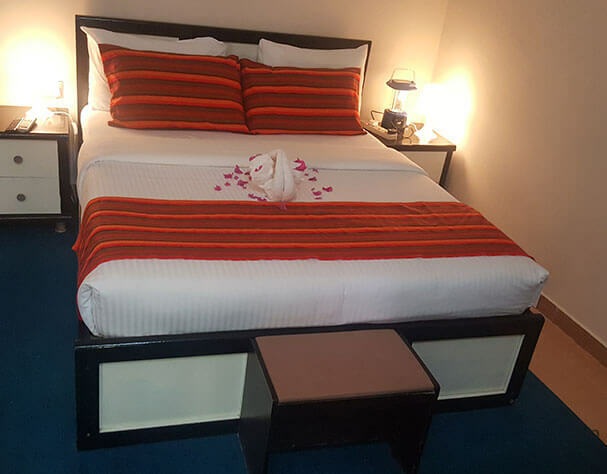 An oasis of tranquillity in the heart of Mogadishu, Peace Hotels combines both stylish elegant traditional Somali architecture with superior luxurious accommodation; sensational gardens and parking spaces with international restaurants. 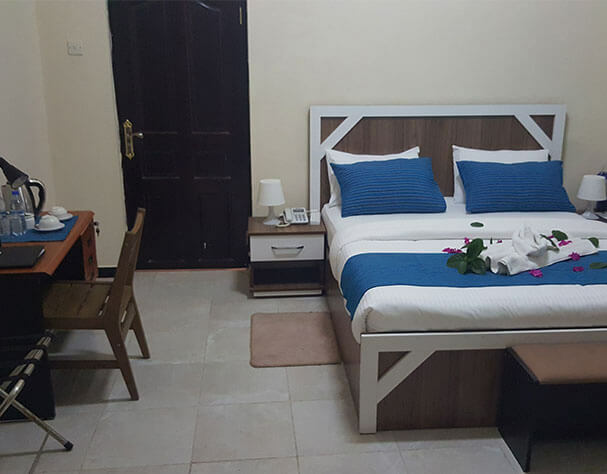 Peace Hotels stands in a beautiful environment with sparsely spread indigenous trees in vicinity and overlooking the world famous waters of Indian Ocean and Mogadishu International Airport. Just outside the airport gates. 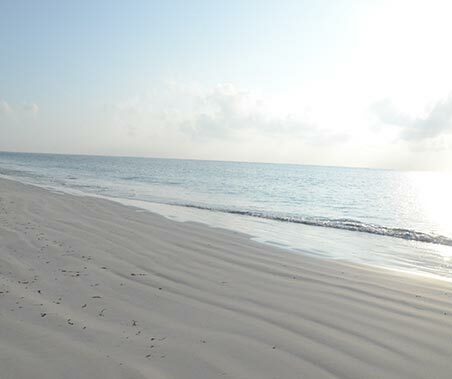 Peace Business Group of Hotels, Mogadishu’s famous chain of hotels and most exciting conference destination. 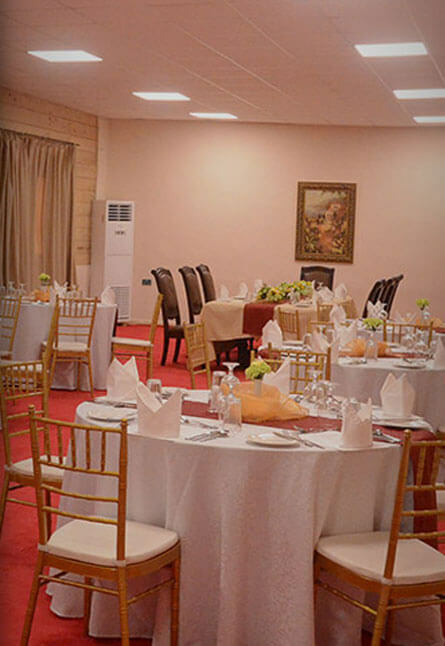 Peace International restaurants are an oasis of tranquillity in the heart of Mogadishu. 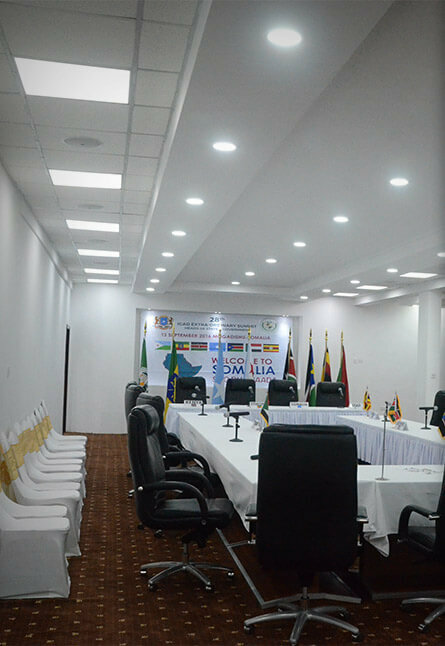 The hotels include the largest conference & event spaces in Mogadishu. 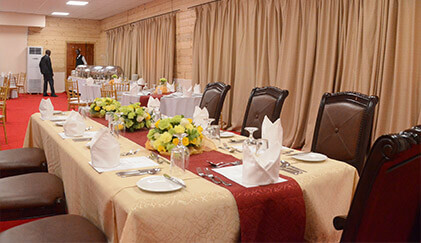 Peace Hotels have hosted the IGAD summit, the Norwegian Foreign Minister's Conference and TED Talks.